PDP has entered the market with their budget priced hardware. Their Wired controllers are actually really good and perform very well and at the price, they are a no-brainer if you require a second- or replacement controller and you are not looking to break the bank. With that thought in mind, PDP brings the LVL 3 headset. 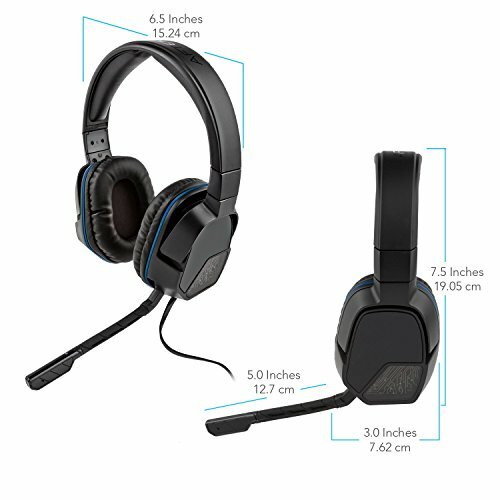 A budget wired headset with boom mic and inline audio controls that connect to the controller via 3.5mm jack. 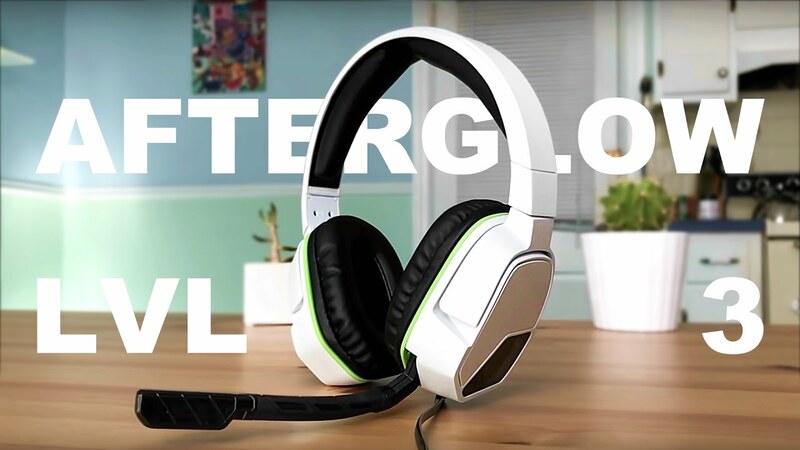 The Afterglow LVL 3 headset has a simple design, making them less in-your-face like Razer and Astro headsets. 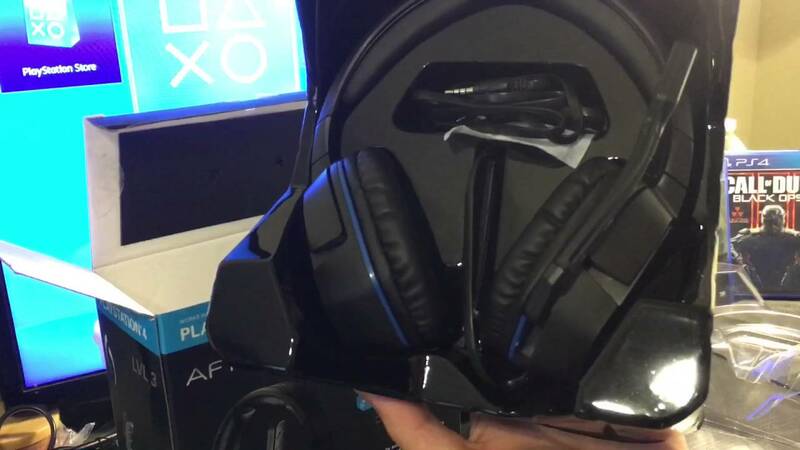 They have a grey finish with blue inlays that fits nicely with the general blue theme of the PS4. The two over-ear cups are padded with suede-like padding and can swivel marginally as well as be adjusted up and down. One downside to the earcups are that they seems slightly small. For some the supposedly “over-ear” design will end up being a ON-ear setup, not good for immersion! The headband is sturdy enough and has adequate padding. The build quality feels rather plastic but at R650 and thereabouts, you don’t expect much more. The Boom mic that sits on the side of the earcup is nice and long and works really well, picking up no unnecessary background noises while keeping voice chatter as clear as can be expected. When it comes to the audio of the PDP Afterglow LVL 3 I was thoroughly impressed. The little 40mm drivers do well with deep bass notes and high pitched treble as long as you keep the volume to the lower end. Once the volume goes up the 40mm drivers can’t handle it and will distort. This distortion fortunately doesn’t affect the gameplay too bad as you will still be able to hear what your party is saying. The 40mm drums do well considering their size and price but they struggle when they reach extreme highs and lows. While the PDP Afterglow LVL 3 does falter a little in the audio department it is good to re-affirm the low price. 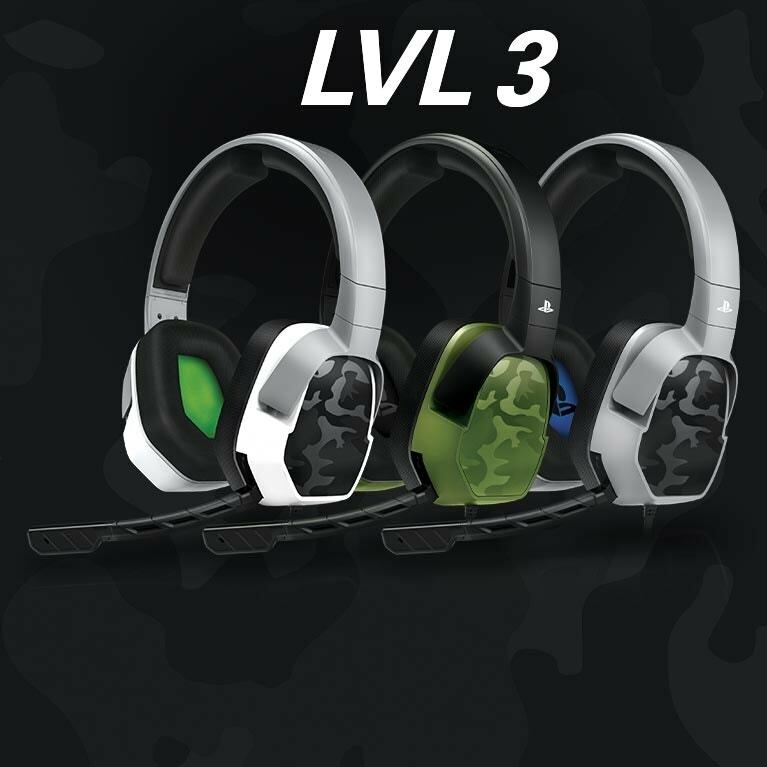 Other headsets that can be recommended for gamers on a budget would be the likes of the Astro A10’s and the Razer Electra V2’s and Turtle Beach Recon 200’s are all around the R1000 mark making the LVL 3 a definite contender due to its good pricing. If PDP would make the earcups slightly larger it would go a long way to swaying many people away from the other branded headsets. The PDP Afterglow LVL 3 is a great starter headset for someone who is new to gaming and doesn’t want to break the bank before they know if they are going to really enjoy gaming. Will Apex Legends have Cross-Play? Should Difficulty be adjustable? Or are we making Excuses?